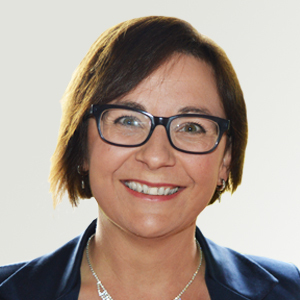 Annick handles the day-to-day management of the business. Her background as a translator and years of practical experience have provided her with an insight into the complexities of the translation sector. Annick is the agency's administrative genius. After several years of experience in the financial sector Joeri returned to his first love, translation, in 2000. 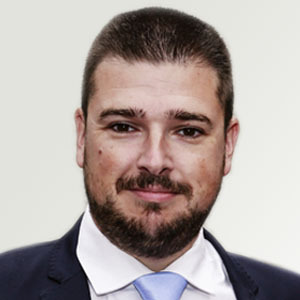 Joeri holds a Master's degree in Translation and a postgraduate diploma in Marketing Management. He lectures in Economic Translation at Ghent University. King Darling Communications was established in 2000, specialising in finance, insurance, marketing, diving, water sports and wordplay. We aim to achieve genuine collaboration with our clients, going beyond merely doing business. Translation is our core activity. All translations are carried out by professional translators specialising in the subject of the text. Every translation is then reviewed by a second translator. And of course we work only with native speakers of the target language: that is the only way to guarantee top quality work. Perhaps you are not wholly convinced of the quality of a text or a translation made for you by someone else: we can revise and rework that for you. Or maybe you would like to build in a final check on the language of a document before it goes to the printer? No problem: we will cast an expert eye over the text to make sure everything is perfect, down to the last detail. Where official documents like birth certificates, declarations of good conduct or academic qualifications are concerned, a simple translation may not be enough. A sworn translation is an official, legally valid document, stamped and signed by the sworn translator. We will arrange for your translation to be authenticated by the Court. We tailor our services to your needs. As financial specialists we often have to handle exceptionally sensitive information, which may require a particularly cautious approach. For this reason we can carry out the work at the client's location, even abroad. 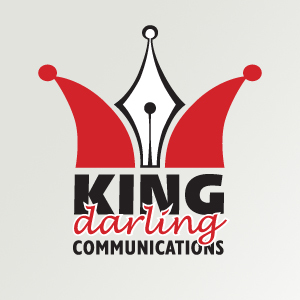 Whatever your needs, King Darling Communications offer a custom service. These are the areas of work we most enjoy, and where our greatest expertise lies. Our continuous investment in training in these sectors has reaped rewards. 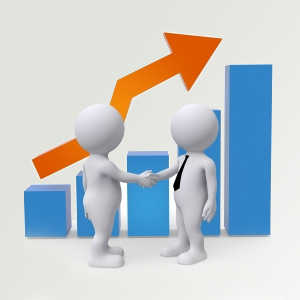 As illustrated below, many highly-regarded businesses have put their trust in our expertise. The financial sector is our primary speciality. We are active around the world in this field, from Singapore to continental Europe and the United Kingdom and onwards to the United States and Canada. These are only a few of the dozens of names who make use of our services. Insurance occupies a unique place within the financial sector, with its own highly idiosyncratic terminology and quirky practices. In other words, a completely separate specialism, in which we have undergone specific training. Internal and external communications are crucial for the success of your business. Efficient communication is the basis of every good relationship, whether with your clients or with your own people. And good communication begins with the right partner, with the right know-how and experience. Translating training courses is highly challenging. You have to get the jargon right of course, but also the text must be formulated so as to facilitate the learning process. When the head of the business is himself a university lecturer, you know that King Darling Communications is the right choice. With two passionate divers on the staff and a diving instructor as head of the business, it's not surprising at all that scuba diving and water sports are a speciality of our agency. Translations on these topics are as much a passion as they are work for us. There's nothing to beat a good laugh, and humour can also be a highly effective and persuasive way of putting your point across. Translating humour, cartoons and wordplay is less a job, more a frame of mind. So we never imagined that this would become a part of our business. You may require the services of a sworn translator for the translation of official documents. The translator stamps and signs the translation, and the court then authenticates the signature. We handle both the translation and the authentication procedure. We will always find a translator with expertise in your specific sector. This after all is a sector with innumerable branches, each with its own specific characteristics. So we start by establishing the precise technical field involved in your text, before deploying the appropriate translation team. Please contact us with any questions you have. Interested in a collaboration? Don't hesitate to contact us by or by telephone on +32 (0)54 42 35 41. © Copyright 2016 - Van Liefferinge-Cornelis & co. All rights reserved.